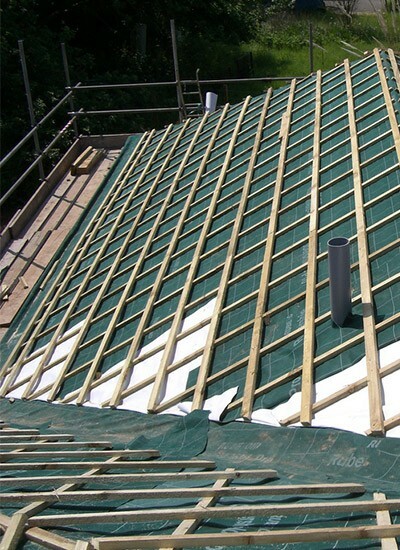 All of our roofs will suffer some wear and tear over time from gales, rain and snow. However, there is no need to risk costly roof leaks or accidents from falling debris when for a modest sum our professional roofers can make your roof safe and watertight in no time at all. If you have spotted signs of leaking, noticed slipped or cracked tiles or slates or loose mortar on your roof, just get in touch. Whatever the nature of your roof or degree of damage, you can be confident that we can provide a cost effective solution. So why delay? Our experienced team will be delighted to give you the benefit of their expertise. Call us on Warrington 01925 204 875 today.